Based on the leaks that we have come across so far, today’s hardware event could be the most jam-packed one. 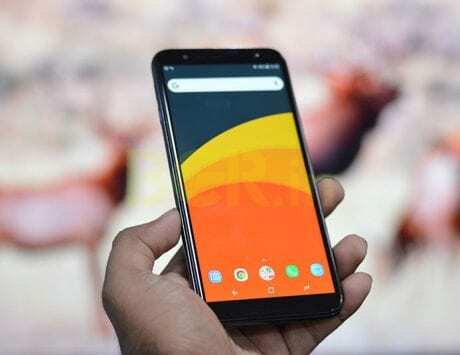 The Google Pixel 3 is undoubtedly one of the worst kept secrets in recent times. Yes, we do come across leaked specifications and features of every other smartphone, but the Pixel 3 leaks have gone a little far with people getting their early hands on the device, putting first impressions, and in cases, even the full review. Yet, we think there’s a lot more to expect from the Google event tonight. The event is taking place in New York, instead of San Francisco. As usual, Google will also be live streaming it and you will be able to watch it on the company’s YouTube channel. The event will kick off at 11:00AM ET, which corresponds to 8:30PM IST. 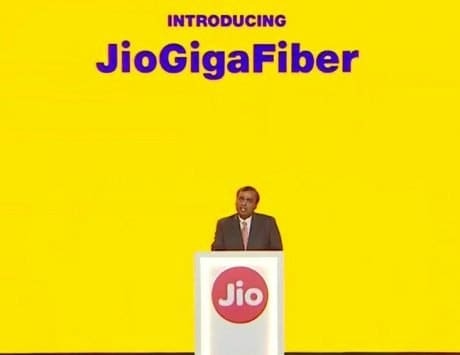 In case you aren’t able to watch the live stream, do stay tuned to BGR India as we will be having our live blog, and you can also follow us on Twitter to know about the product unveiling as and when it happens. So let’s jump right into what will be highlight of tonight’s event – the Pixel 3 and Pixel 3 XL. 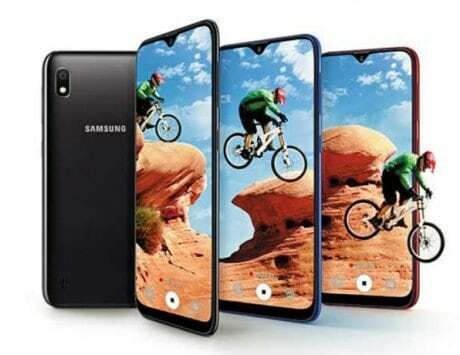 We have seen both the smartphones in leaked renders and we have also come across their specifications. It is clear, Google may not be going for any radical changes. Last year, the Pixel 2 came with a standard 16:9 display, whereas the Pixel 3 is expected to embrace the 18:9 aspect ratio. 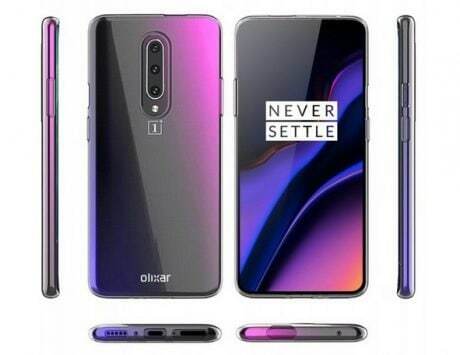 Yet, from the leaked renders that we have come across, we are unlikely to see thin bezels along the top and bottom. 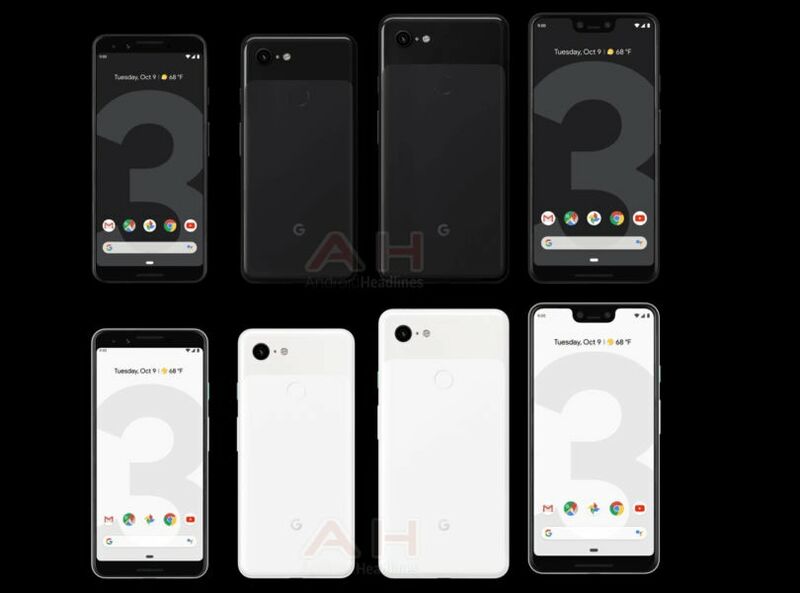 The Pixel 3 XL, on the other hand, will come with a 19:9 aspect ratio display, and the thick top and bottom chin will still exist, at least based on the leaks. And yes, the Pixel 3 XL display will come with a notch on top, and that too a deep one, while other manufacturers are experimenting different types. The notch will house dual cameras, one of which is expected to come with a wide-angle lens, the earpiece and sensors. Turn around to the back, and we are still likely to see dual tone finish, something that we have seen in the previous Pixel phones. While the earlier smartphones came with premium metal build, we are likely to see glass back on the new ones, basically to enable wireless charging. Talking about hardware, both smartphones will be powered by a Qualcomm Snapdragon 845 SoC paired with 4GB of RAM and 64GB / 128GB and possibly 256GB or 512GB storage options. There are rumors that we may also see a 6GB RAM variant, but we will get more clarity only after the official announcement. Google has always focused on the cameras and the Pixel 3 line up will be no different. Sadly, while the peers are going for dual and triple cameras, Google is sticking to its single camera setup, possibly a 12.2-megapixel unit. Google has managed to add portrait mode using AI, and it does a brilliant job compared to other smartphones with dual camera setups. Even the HDR+ feature helps photos to have a good dynamic range, and some of the credits can be given to the dedicated Pixel Visual Core. This time around, we may see an upgraded chip on the new Pixel 3 smartphones, along with additional AI features to make the cameras even more impressive. Lastly, there are rumors that Google may announce a third Pixel device too. 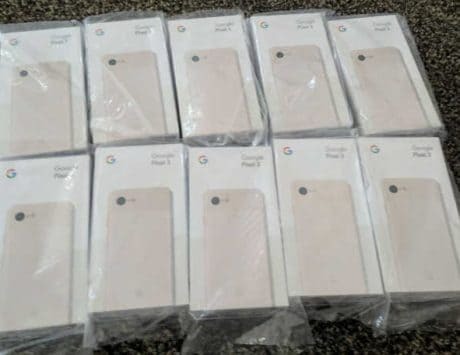 Some people say that the Pixel 3 XL leak with shipments being stolen was a complete publicity stunt from Google. 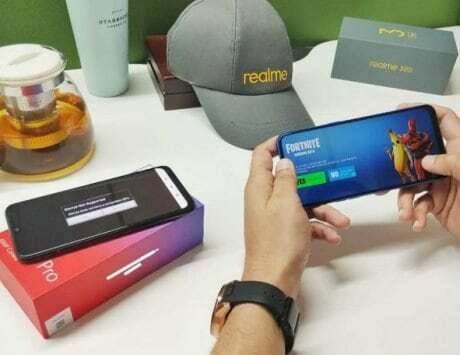 Some say that we may see a completely bezel-less phone without any notch, whereas others expect that the Pixel 3 Ultra could be a mid-range device running on Snapdragon 710 SoC. 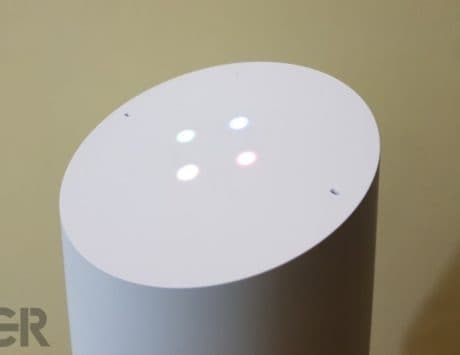 Now, what exactly Google has in mind we will get to know in a few hours when the company officially unveils the device. One of the changes coming to this year’s Pixel is the ability to wirelessly charge, thanks to the glass back. And for that, Google is expected to release a wireless charger, reportedly called the Pixel Stand. 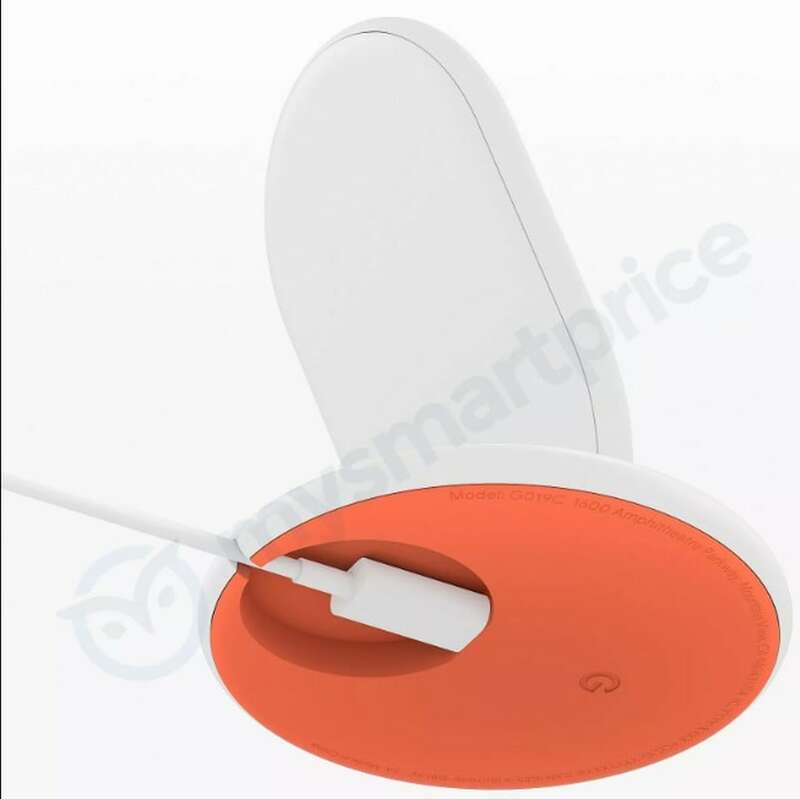 We have seen the device in leaked renders and it is expected to support fast wireless charging (9V ⎓ 2A and 5V ⎓ 3A), as per FCC testing database. 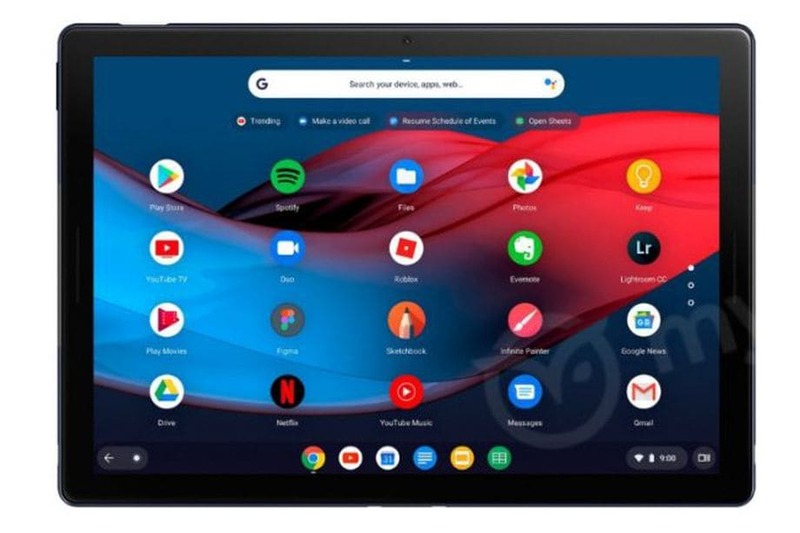 Just yesterday, we have come across two Chrome OS devices – the Pixel Slate, which is expected to be a tablet, and the PixelBook 2, a follow-up to last year’s PixelBook Chromebook. 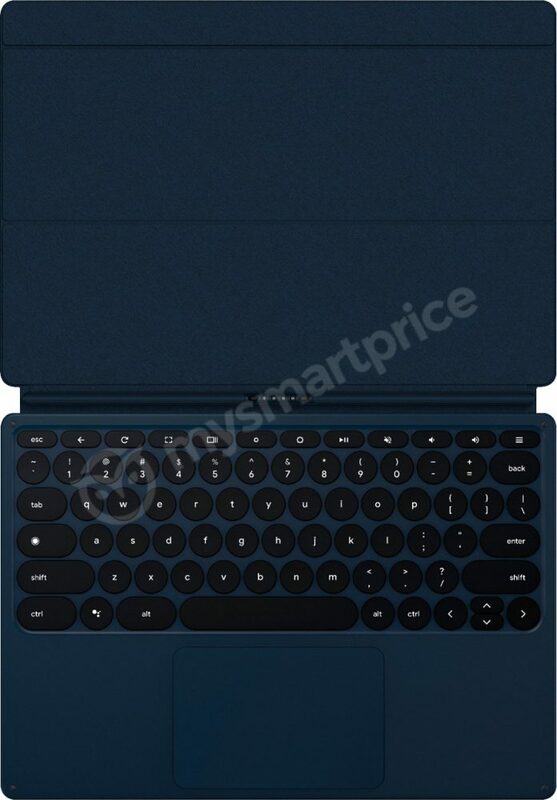 Based on the leaks, the Pixel Slate is likely to come with a 3000×2000 pixels resolution screen with 3:2 aspect ratio, and the screen is expected to support Pixelbook Pen stylus. With the top mounted fingerprint scanner for biometric authentication, the Pixel Slate is expected to come in four models. A low-end one could be powered by an Intel Celeron 3965Y processor clocked at 1.5GHz, two mid-range variants one powered by Intel Core m3-8100Y processor clocked at 3.4GHz, and the other powered by Intel Core i5-8200Y clocked at 3.9GHz. Lastly, there will also be a top end model with Intel Core 8500Y processor clocked at 4.2GHz. The Pixel Slate models are expected to come with 8GB and 16GB RAM options, 9To5Mac reports. Talking about Pixelbook 2, the Chrome OS notebook is expected to retain the same form factor and ports as the first model. It could be powered by Intel’s Kaby Lake or Amber Lake processors, feature a 4K display 2400×1600 pixel resolution. 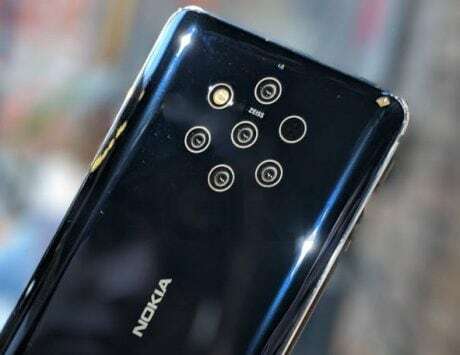 It is also expected to come with an upgraded front camera that can capture videos at 1080p, and 60 frames per second. Earlier this year at CES, Google debuted its smart display platform – hardware device with visual elements such as cards, carousels, native YouTube, Google Maps, Google Photos app and Duo video conferencing. And we have already seen Sony, Lenovo and LG launching their devices based on Google’s platform, and this time around, we may see first-party offering in the form of Google Home Hub. The Chromecast is due for a refresh, and it may come with Wi-Fi improvements, along with Bluetooth Low Energy (LE) connectivity, and support for remote control, game controllers, to name a few. Chromecast Ultra with support for 4K HDR, Chromecast Audio with multiroom streaming is expected to make an appearance. A Smart TV Kit that will pack Chromecast and Google Home Mini into a single bundle is also expected. Lastly, we may also see the Pixel Buds 2, the improved version of truly wireless headsets, and an alternative of Apple AirPods.